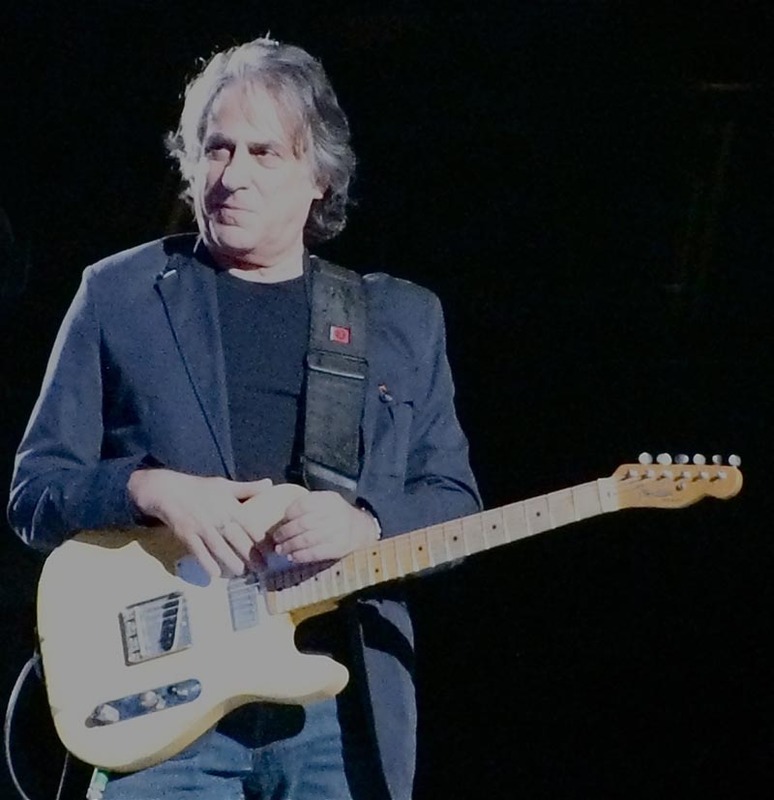 Danny “Kootch” Kortchmar got his start playing in bands such as the Kingbees and the Flying Machine. There was another skinny, long-haired fellow in Flying Machine named James Taylor who, at the time, was like Danny — just another Vineyard summer dink with a guitar and a melodic voice. Kootch and JT, the early incarnation of the Chilmark Potluck Jam. James Taylor went on to become, well, JAMES TAYLOR. Danny may not have become so bold-faced a name, but his trajectory was, in many ways, no less vertical. As a singer, songwriter and producer, he helped fuel the careers and sounds of Jackson Browne, Don Henley, Carole King, David Crosby, Graham Nash and Carly Simon. He played guitar on Carole King’s Tapestry album and for his buddy James Taylor on Sweet Baby James. He also produced recordings for Neil Young, Tracy Chapman...okay, the list goes on and on. Wait, just a few more: He wrote music for Cheech and Chong’s movie Up in Smoke and played Ronnie Pudding in the movie Spinal Tap, the band’s bass player from the early years. More recently, he played with the Troubador Reunion tour alongside James Taylor and Carole King. But this weekend, Kootch is going summer dink again and returning to his summer roots. On Saturday, August 11, he plays Dreamland in Oak Bluffs. Doors open at 8 p.m. with an opening act to be announced, starting at 9 p.m. Considering it’s Danny, who has a long history on the Island, there’s no telling how many of his friends will join him on stage. Tickets are $30 or $40 at the door. Visit ticketsmv.com/danny.